It's time to meet again and network with your fellow Members and future members! 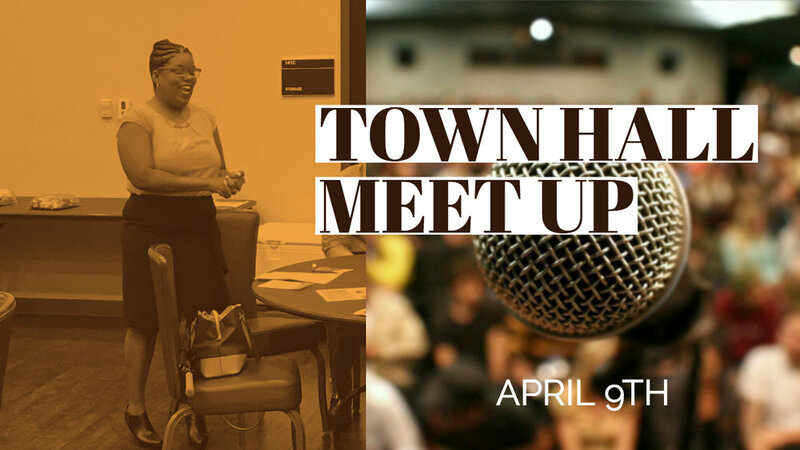 Our last Town Hall Meet Up was a success! Share concerns, solutions and ideas with the rest of the crew! Doors open at 5:30, meeting starts at 6pm and ends promptly at 8pm. Stay in the know about our events, member spotlights, vendor/expo shows and more!